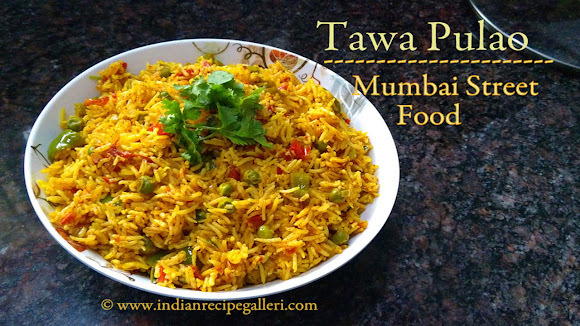 Tawa Pulao is a popular Mumbai Street Food. As the name suggests, it is made on a tawa. The street vendors use a huge tawa, but at home it is difficult to make it in a small tawa. So you can make it in a kadai. This pulao can be made with different combo of veggies and the main ingredient here is Pav Bhaji Masala. This tawa pulao recipe can be made with leftover rice too. It is very easy to prepare and quite delicious. Tawa pulao tastes best with raita, yogurt, chips or papad. If you are looking for more pulao recipes, then do check out Channa Pulao, Methi Pulao, Green peas Pulao. Heat oil in a kadai and add ginger-garlic pieces and let them fry for a few seconds. Then add onions and green chillies and let them cook until the onions turn translucent. Add the tomatoes and mix well and let them cook until they turn soft. Next add the veggies and let them cook on medium flame for about 3-4 mins. Add turmeric, chilli powder and pav bhaji masala and mix well and cook for a few more minutes. Add rice, garam masala and salt and mix well until the rice is well coated with the masala. Cook for another 2-3 mins until everything blends well. 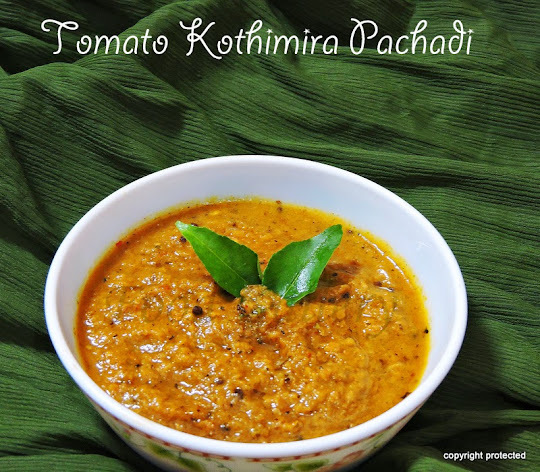 Garnish with coriander leaves and serve hot with raita, papad or chips.